Khondker Fahmida Ahmed is a teacher in Bangladesh. As a TED-Ed Innovative Educator, she is passionate about the power of online learning and professional development modules in education. Teachers everywhere need to keep learning and practicing new skills in order to become master educators. Online professional development courses can help teachers to stay engaged and keep improving. Fahmida started by creating a project action plan based on the innovation cycle. She researched instructional design, social media in education, and ways to use technology to reimagine learning. She also created a stop-motion animation video. After completing a few online courses from IDEO U, +Acumen, and LinkedIn Learning, Fahmida decided to use Facebook groups as a place to gather Bangladeshi teachers for professional development. She has now created a prototype learning module, and is currently in the iteration and testing phase with teachers in her circle. This article is part of the TED-Ed Innovation Project series, which highlights 25+ TED-Ed Innovation Projects designed by educators, for educators, with the support and guidance of the TED-Ed Innovative Educator program. You are welcome to share, duplicate and modify projects under this Creative Commons license to meet the needs of students and teachers. Art credit: Shutterstock. 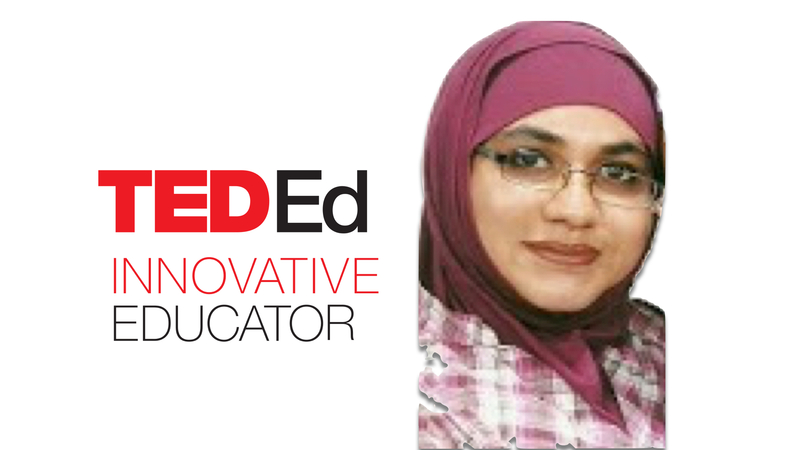 Khondker Fahmida Ahmed is a teacher in Bangladesh, and a participant in the TED-Ed Innovative Educator program. 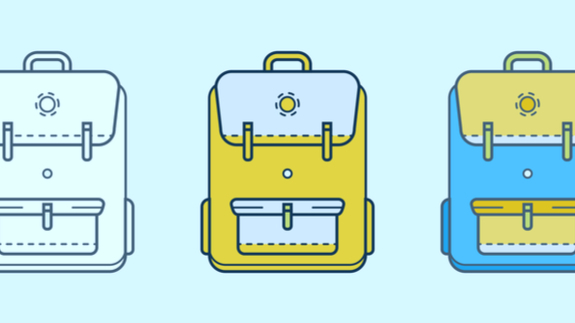 After engaging in two months of online professional development and attending a TED conference, each TED-Ed Innovative Educator is challenged to create and share an innovative project that can be replicated by other educators. If you plan on replicating a version of this innovative project in your community, let Fahmida know!